Samy Fay has posted more livery previews for the upcoming QualityWings BAe146/Avro RJ in the QualityWings Forums. Angle of Attack is now offering all Aviator 90 Episodes in 720P HD. Details at the Angle of Attack Website. 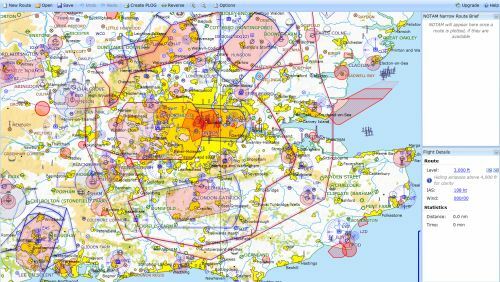 SkyDemon Light is a freeware browser-based Flight Planner covering the United Kingdom. SkyDemon Light Website. FlightDream Studios has posted more preview screenshots of Oakland (KOAK) for FS2004 on the FlightDream Website. Freeware development spinoff OZx is re-integrating with Orbx. Read the full announcement in the OZx Forums. "Following discussions between Orbx and the OZx committee, a decision has been reached to re-integrate the OZx team back into the Orbx development team. For those who are not aware, the OZx team began life as the freeware development arm of the Orbx development team back in 2007, but was spun off due to the increasing management burden. The freeware developers will continue to work completely autonomously within the Orbx infrastructure, and all decisions about projects and design will be left to the freeware committee. This move will place no additional burden on the current Orbx team since they won't have direct management input into freeware projects. Of course the advantage to the freeware developers is having the rich Orbx libraries at their disposal and access to the extensive technical expertise and resources of the payware development team. There is another benefit in that budding young scenery developers who produce a high quality project may be offered the opportunity to publish their work as Orbx payware addons. OZx has in the past fostered many of the talented Orbx developers and this tradition will continue. The OZx portal will continue to grow and evolve as it hosts one of the finest repaint collections on the net, and many other freeware projects will continue to be hosted as part of that popular community. Needless to say we are very excited and this development will bring so much to the development of freeware airfields, this in my honest opinion is the best thing we could have done to ensure freeware development with the shortest route available for years to come! " Skysoft Simulation Beijing Capital Intl. Airport (ZBAA) for FSX and FS2004 nighttime screenshots. The International X-Plane Engineering Group (IXEG) has posted a cockpit WIP video of their Boeing 737-300 on YouTube. Orbx has updated Stark's Twin Oaks (7S3) to version 1.3, improving performance and adding PeopleFlow. Orbx Website. 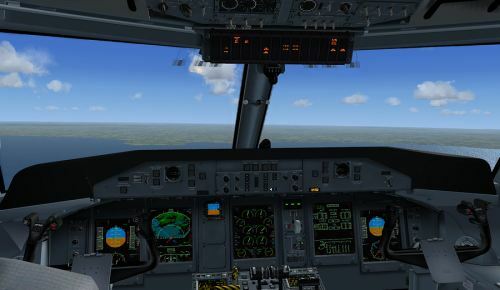 Samdim Design Group has released new pictures from the Majestic Software Dash 8 Q400 for FSX. Samdim Website. FlyJSim has posted a preview video of the Bombardier Dash 8 Q400 for X-Plane virtual cockpit on YouTube. Wilco Publishing has set the release date of the Harrier Jump Jet for FSX at May 16th 2011. Preview pictures and video can be found on the Wilco Publishing Website. The Felis Team has updated the Yakovlev Yak-40 for X-Plane to version 1.2.1. Download patch at the Felis Team Website. Lionheart Creations has released the Aerospool WT-9 Dynamic for FSX and FS2004. More details at Lionheart Creations. * Multiple pilots; Male, Female. The FS2004 model also has 'couple' loadout. and various selections and settings created exactly like the real Dynon D-100. * FlyBox Prop Pitch Management Computer (easy to use and explained how it is worked in the manual). * Comes with both versions of Retractable and Fixed Landing Gear; RG & FG. a fully functioning GPS. The stock FS GPS 500 unit comes with the popup list for programming Direct To flights, etc. * Wild STOL like flight capabilities that enable short field take-offs and fast, agile landings. 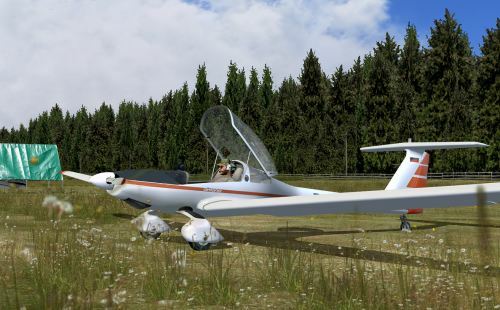 FSAddon has released the first preview pictures of the upcoming Fieseler Fi 156 Storch for FSX on the FSAddon Website. 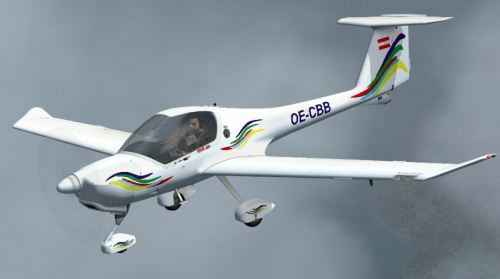 Marcel Felde has posted livery previews for the upcoming Aerosoft Diamond DA20-100 'Katana' 4X in the Aerosoft Forums. Alex Wemmer has announced the update of vasFMC to version 2.1. More information on the vasFMC Website. - Custom Airbus like autopilot overriding the flightsim autopilot in many ways. - New integrated FMS modul for fuel, thrust, speed and performance calculations with support for different Aircraft and Engine types. 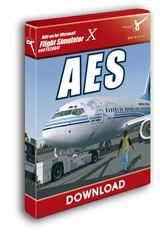 - SCS plugin for XPlane for better and faster access. - Lower ECAM F/CTL page in A-style. - A-style upper ECAM in old and new Airbus style. - A-style upper ECAM for 2 and 4 engine models. - Managed SPD/MACH mode with MCDU preselect feature. - Enhanced MCDU INIT, PERF, F-PLN, FUEL PRED and DIR-TO pages. - New MCDU DATA, POS monitor and A/C status pages. - Exact character positioning in the MCDU. - New vector font used by PFD, ND and ECAM screens. - FMS system selection via MCDU MENU page: FMGC, ACARS, SBOX, PUSHBACK and CHECKLIST. - The ECAM is rotatable via configuration, see vasfmc ECAM config files. - Enhanced Fly by Wire pitch and bank controllers with low/high speed protection. 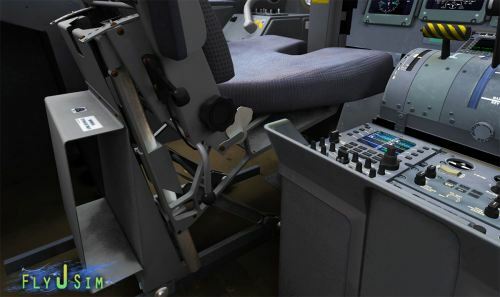 - Alpha Floor protection for vasFMC AIRBUS A/THR mode. 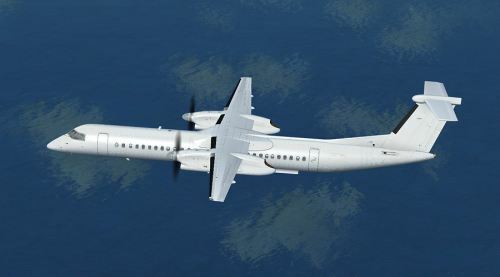 More previews of the FlyJSim Bombardier Dash 8 Q400 Project for X-Plane can be viewed on the FlyJSim Website. Camilli De Bellis (CDB) has released Kosrae Intl. Airport (PTSA) for X-Plane as freeware download at X-Plane.org. 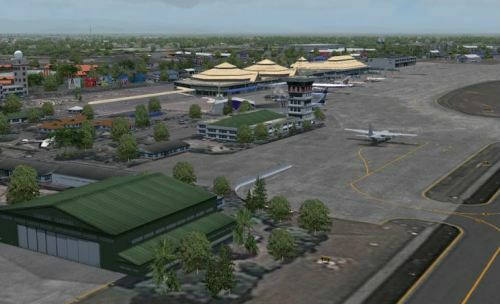 The freeware FS2004 scenery of Chiang Mai Intl. 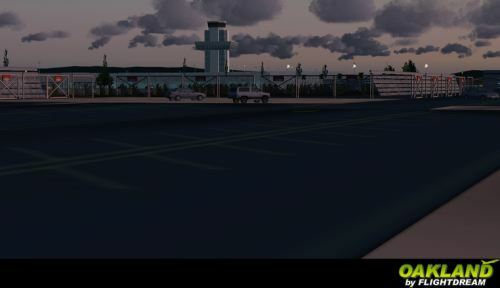 Airport (VTCC) and City 2010 is now available for download at AVSIMrus. 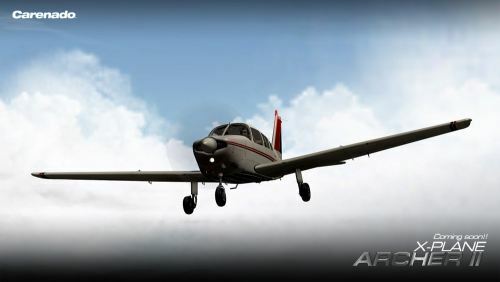 Carenado has posted first preview pictures of their upcoming PA28 Piper Archer for X-Plane on the Carenado Website. 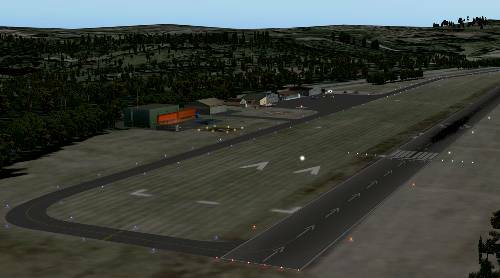 The first preview screenshots of Stavanger X Airport (ENZV) for FSX have been posted in the Aerosoft Forums. Aerosoft has posted a video demonstrating the propeller physics on the upcoming H36 Dimona X for FSX at YouTube. Free G.E. 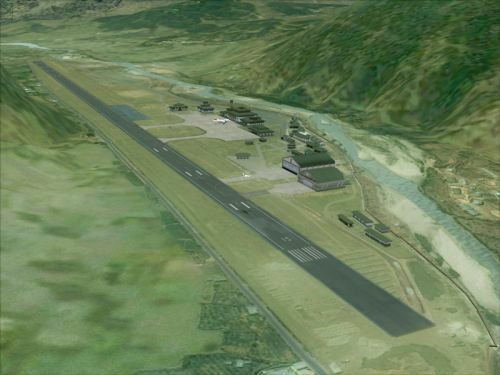 (Google Earth) Flight Simulator has been updated to version 0.6. More information at G.E. Flight Simulator. - Layered wind (different speed and direction at different altitudes) to be used with Major Tom. - Introducing "Major Tom" a hot air balloon to drift along the country-side. The Greek Airports Project (GAP) has released Mega Corfu X (LGKR) for FSX. Details and purchase at simMarket. The scenery covers the following areas of Kerkyra (Corfu). The island is covered in its entirety with hi-res aerial imagery and carefully and realistically placed autogen objects. Floating sea base & helipad at the NW of the island at Agios Georgios bay. 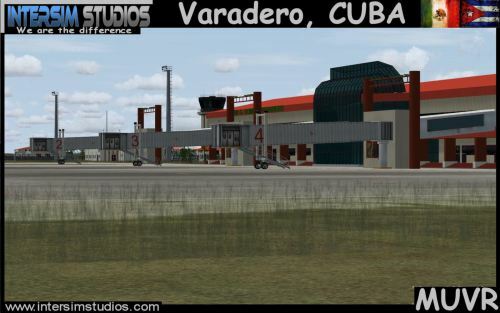 INTERSim Studios has posted the first preview pictures of Varadero (MUVR). More in the INTERSim Studios Forums. 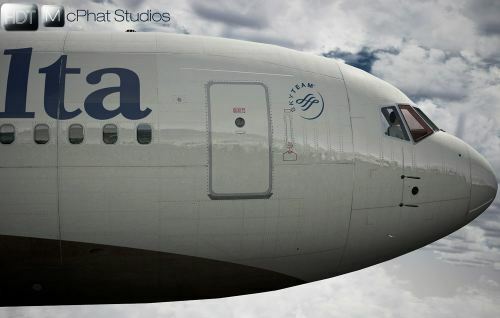 Thai Creation has posted a new screenshot of Paro Intl. Airport (VQPR) for FS2004 in the FSDeveloper Forums. Pete Dowson has updated FSUIPC to version 4.70 for FSX, version 3.99 for FS2004 and WideFS to version 6.86. More information and download links on the FSUIPC Website. 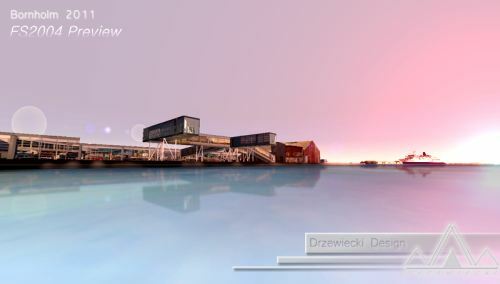 Drzewiecki Design announces Bornholm Island for FSX and FS2004. More information in the Drzewiecki Design Forums. 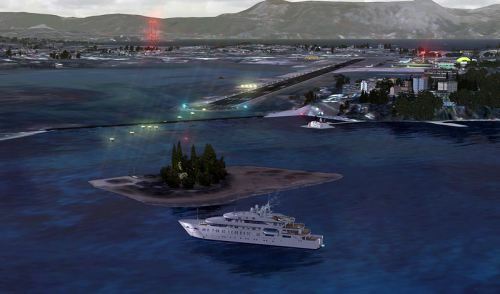 "We are proud to officially announce that Drzewiecki Design's Bornholm Island 2011 project, the most realistic scenery of Bornholm Island for FS2004/FSX is currently in a very advanced phase of development and will be released in less than a month." • Rhonne EKRN airport in extreme detail; let me mention just tower, main hangar and the terminal with interior, static cars and airplanes, animated people (PeopleFlow technology similar to ORBX), AI plane traffic, all buildings, signs and other details. All those painted with the finest quality textures for both FS2004 and FSX. 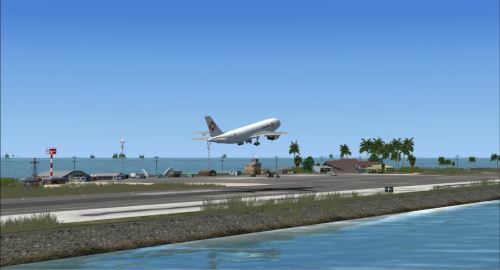 Pacific Islands Simulation has posted more preview pictures from the upcoming Marshall Islands scenery for FSX. 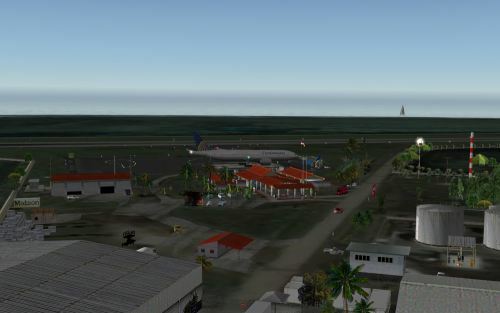 These latest screenshots show Amata Kabua International Airport (PKMJ). More in the Pacific Islands Simulations Forums. 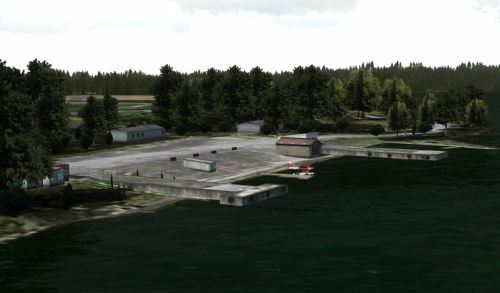 Jean Barthet and Nickster have released the freeware Egletons Airport (LFDE) for X-Plane, available on the XPFR Website. 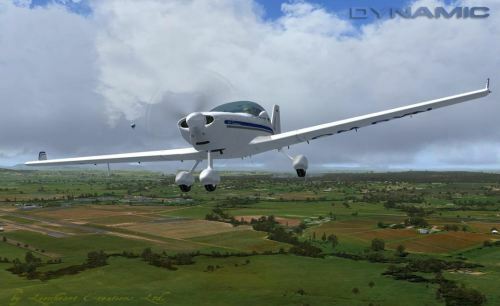 Nick Churchill has posted preview screenshots of the Aerosoft Dimona X for FSX in the Aerosoft Forums. 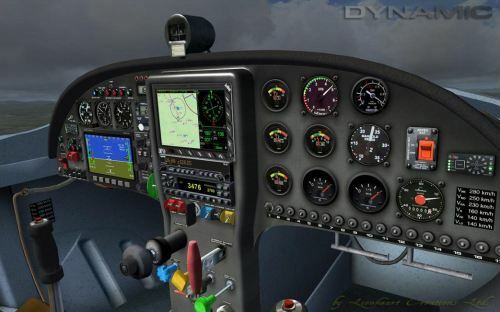 Eagle Rotorcraft Simulations have released their freeware Piaggio P180 Avanti for FSX. Download at AVSIM.